HOUSTON (KTRK) -- A Florida woman is behind bars after authorities said she whipped her significant other with a belt because he wouldn't get out of bed and ready for work. 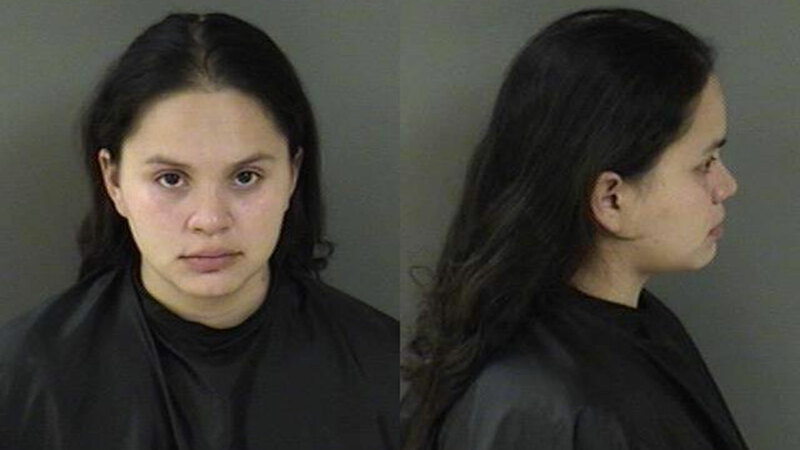 Yessenia Zamarippa was arrested Wednesday morning in Fellsmere, Florida on a charge of battery/domestic violence. Police say they arrived at the couple's home and found a welt on the left side of the victim's back. Zamarippa was transported to the Indian River County Jail without incident.